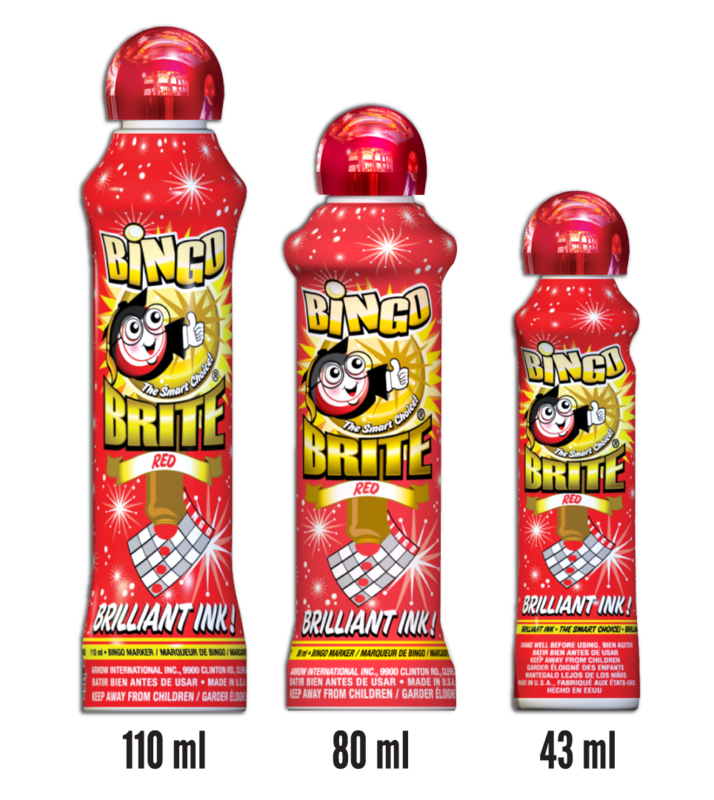 Bingo Brite brilliant bingo ink markers offer an array of vibrant colors and shades to add a distinctive flair and style to the game of bingo! 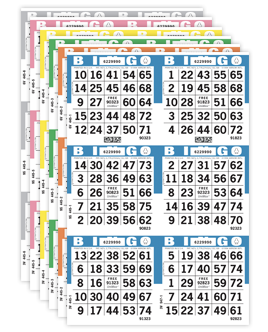 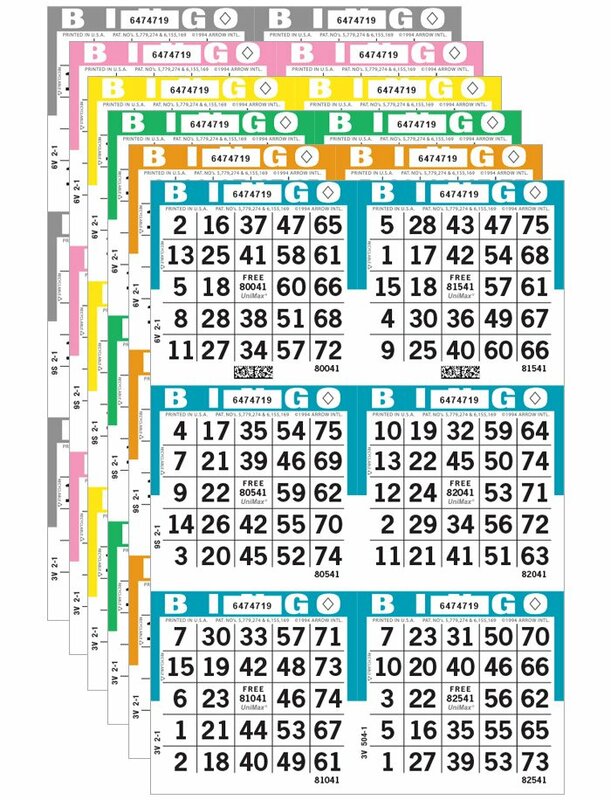 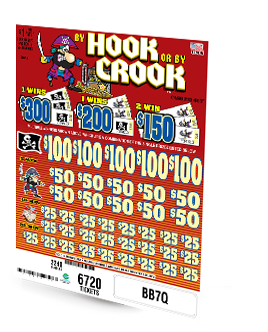 With three different sizes and 15 brilliant colors to choose from, players will win big with Bingo Brite! 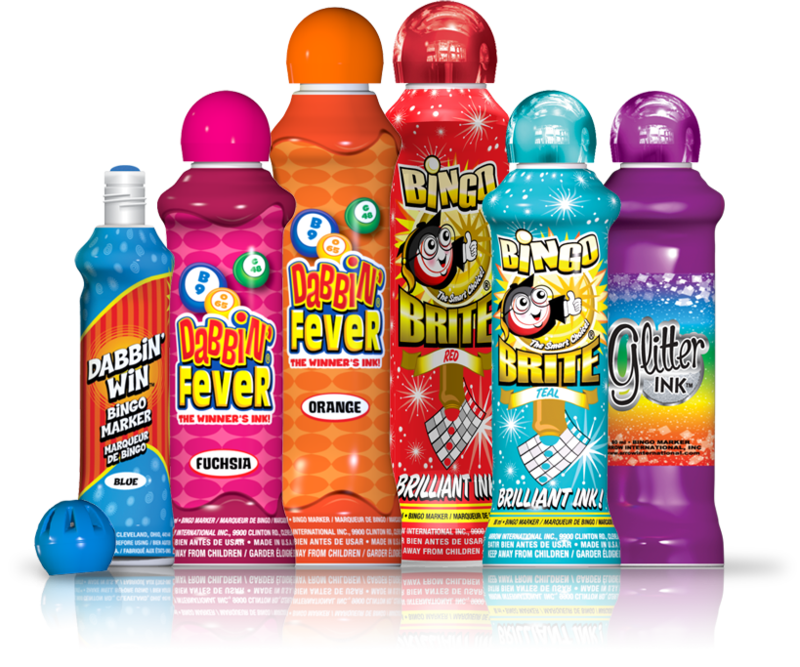 Each Groove Grip bottle has a color-matching shiny metallic cap and a bright, exciting sleeve design. 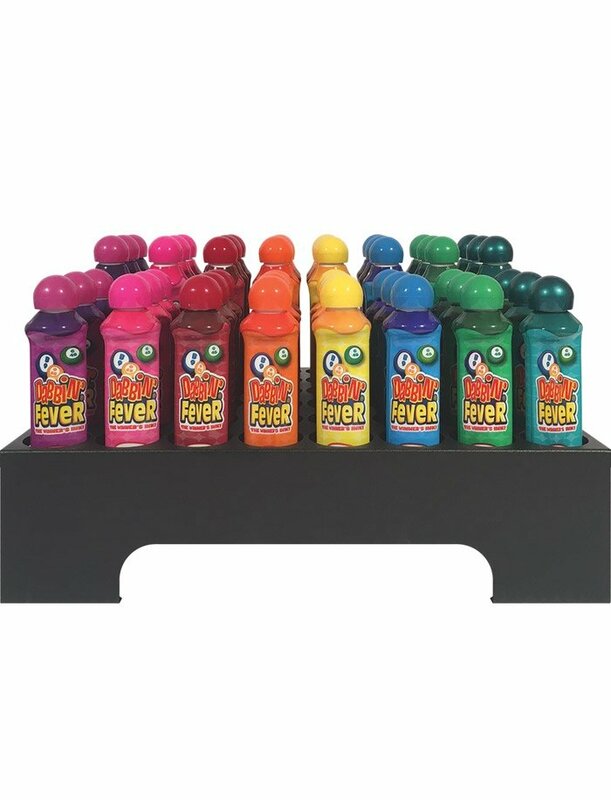 Plus, the name of each color is printed right on the bottle!